The first time I saw it, it was wow! A paradise. 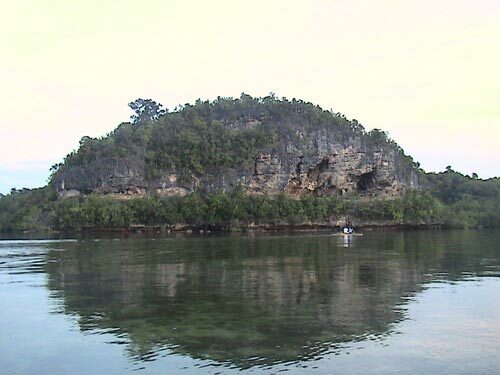 Why go to Palawan when you can have it here in Bohol? Based on the rating of 175 users.